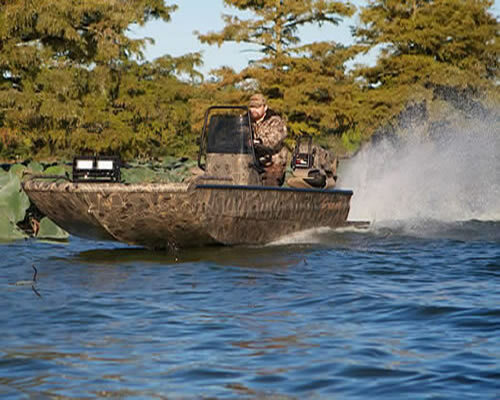 More and more hunting boats prefer to run their mud motor conveniently from the comfort of their side or center console boat. 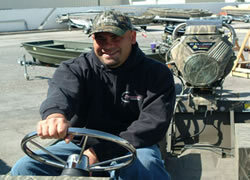 The reverse models have the mercury helm which provides a one handle shift and throttle control. Same as an outboard. When you order your remote steer motor, you will need to measure for the cables and hydraulic hoses. Use the convenient measuring diagram below to compute the cable lengths.